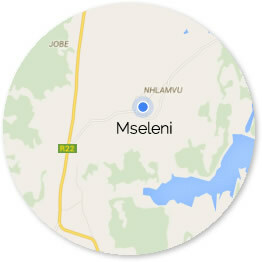 Welcome to the online home of Mseleni, a rural community based in Northern Natal, South Africa. Find out below about Mseleni Hospital, Mseleni Children’s Home, Christoph Meyer Finishing School, and other exciting aspects of the area. Getting better, together. Friendly medicine, based in the community. Providing hope for the future. A finishing school - giving young adults a second chance. Community development, with 20 years of contributing together. Listen to music from local artists, download and buy CDs. Site built by Ise Vermeire and Chris Lowry.